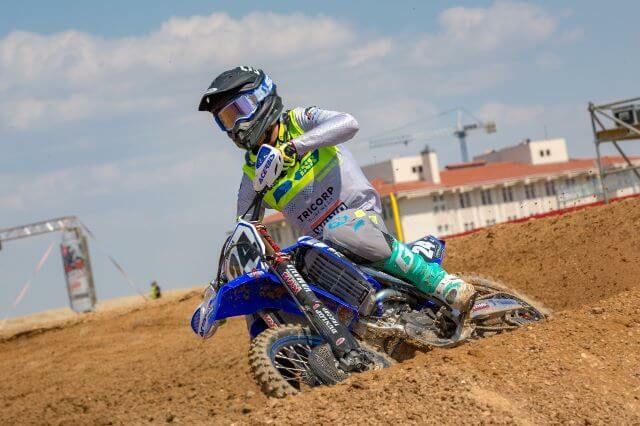 A three-week stretch in the FIM Motocross World Championship ended yesterday, as round eighteen concluded at the all-new circuit of Afyon in Turkey. 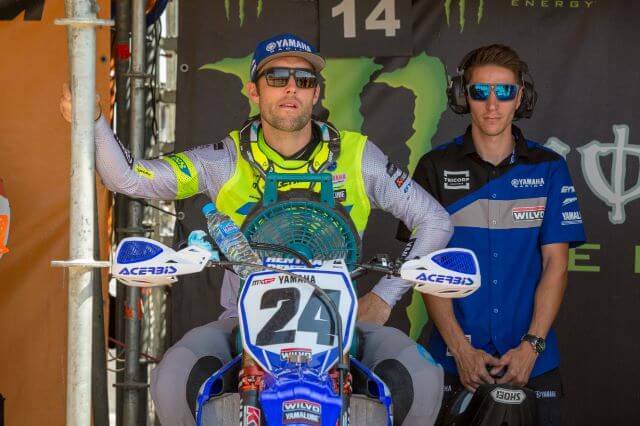 Jeremy Seewer and Shaun Simpson were unsure what to expect from the round, seeing as it was a new stop, but it ended up being kind to both riders. Jeremy Seewer qualified seventh in the heat on Saturday, which gave him a respectable gate pick on a start that massively favoured the inside. 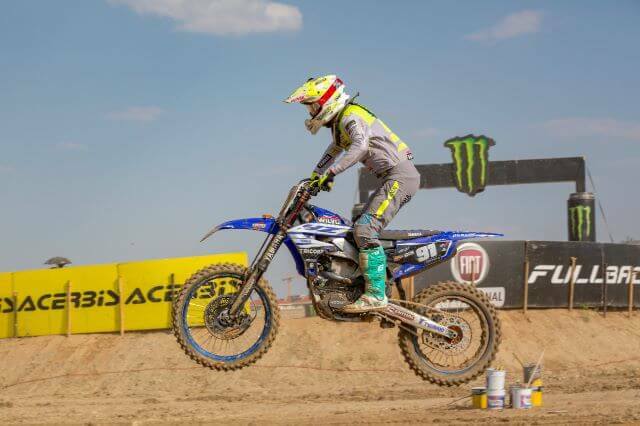 Seewer did not take full advantage of that position on the line in moto one though, as he completed the first lap in eighth, but was quick to make progress on a track that did not exactly make that easy. Seventh was acquired a little over halfway into the moto and then he maintained that position until the chequered flag waved. 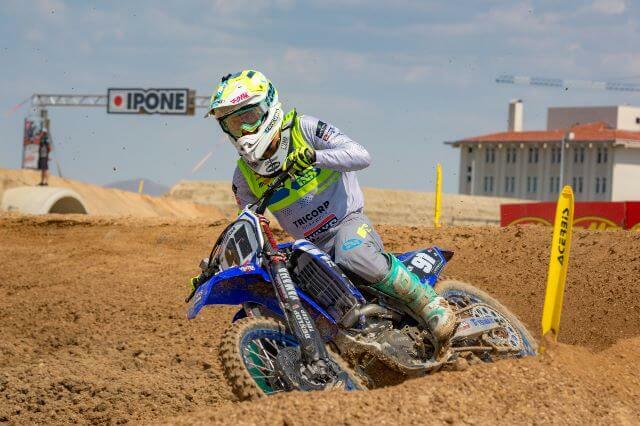 It was a strong ride and one that he was eager to build on in the second moto later in the day. A much better start in moto two left Jeremy Seewer in fifth at the end of lap one. 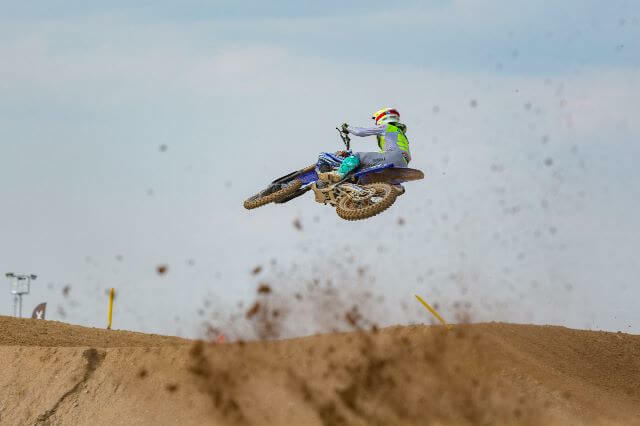 Seewer set his sights on the rider in fourth immediately and was hungry for more but could not quite make a pass stick in the thirty-minute moto. 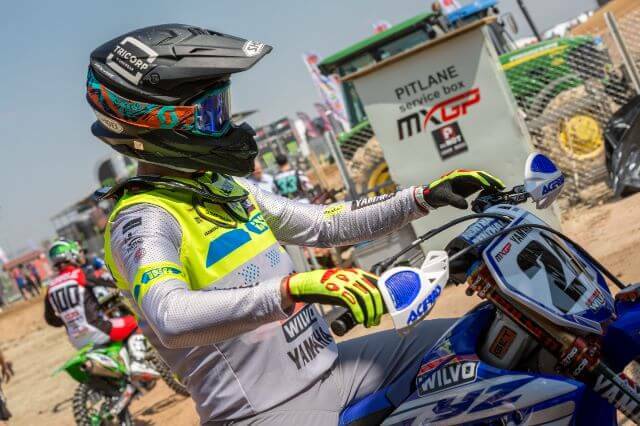 Finishing fifth still made the Turkish event one of his most successful outings of the current term, as the thirty points that were gained on the day helped him secure sixth overall in the premier class. There were many positives to take from the eighteenth fixture! Seewer still runs eighth in the standings as well. 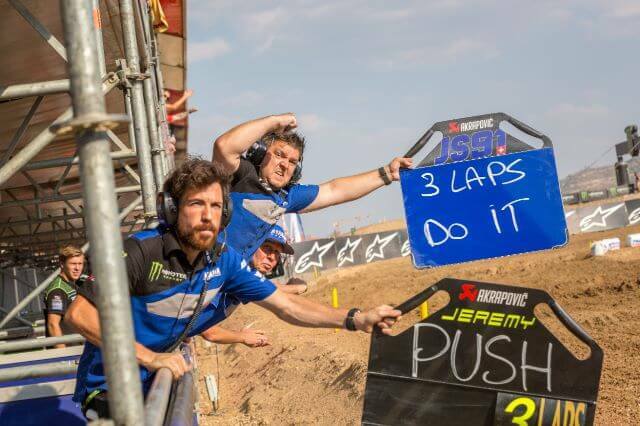 Shaun Simpson also had one of his strongest rides of the season, much to the delight of those beneath the Wilvo Yamaha MXGP awning, as he ended ninth and eighth in the two motos. The consistent finishes were acquired after charging forwards in each moto and eventually left him in ninth in the overall classification. 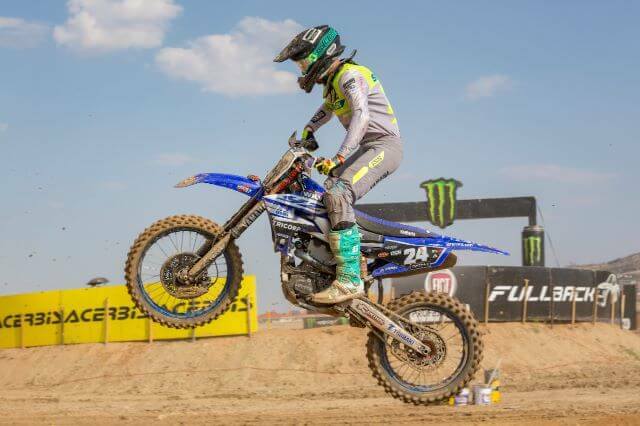 The result strengthened his charge in the championship standings as well, as a position inside of the top fifteen is now within reach with two rounds remaining. 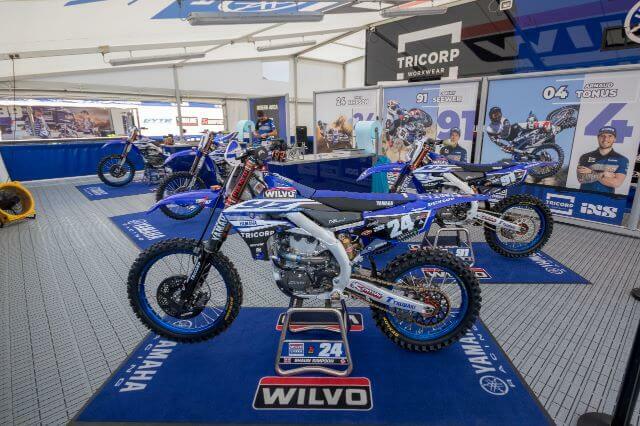 The Wilvo Yamaha MXGP crew will now take advantage of a well-earned break before heading to Assen in The Netherlands for the penultimate round of the FIM Motocross World Championship.